Seller will accept/counter offers between $500,000-$515,000. 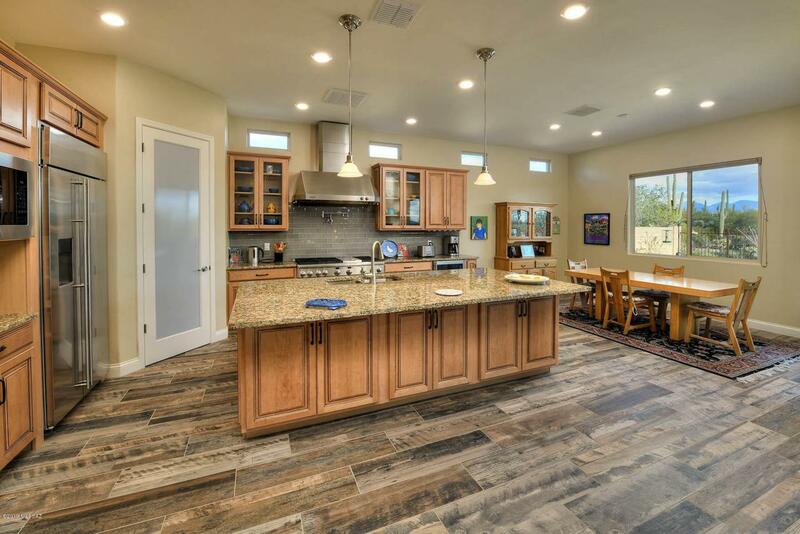 Beautiful barely lived in 2018 Lennar built home in Boulder Pass at Dove Mtn. 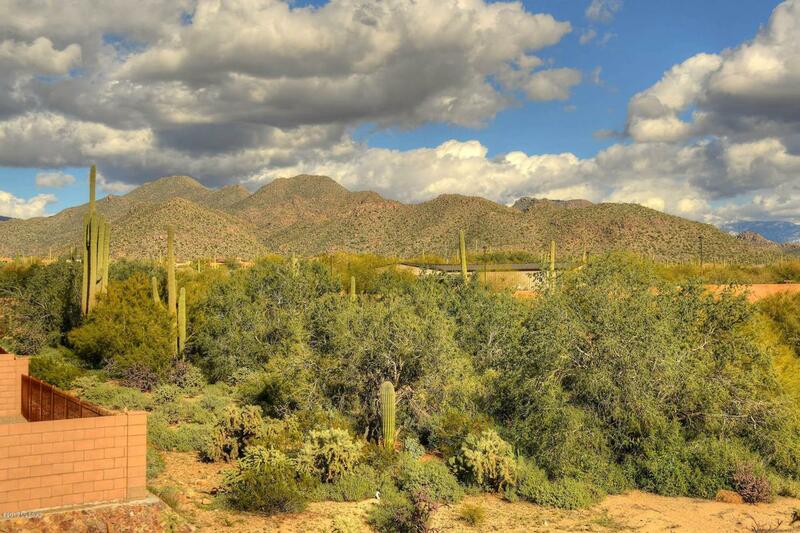 4bed/3bath home offers UNENDING VIEWS, open floor plan & Next Generation living/attached private casita w/own entrance; includes liv rm, bdrm, bathrm, kitchenette. End of cul-de-sac, unbuildable land back & side. Top of the line upgrades, no expense spared in this gem. 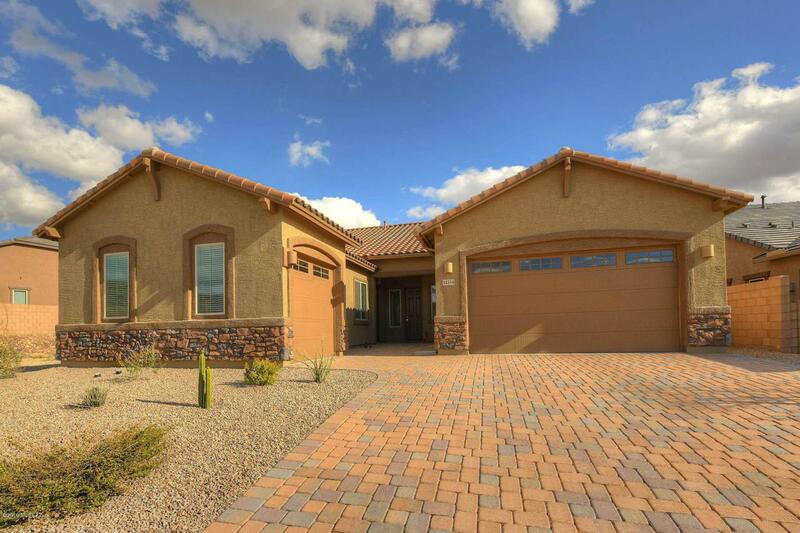 State of the art windows, view fence, high-end cabinets/counters, two toned paint, rain shower head in master. Chef's dream kitchen w/soft close cabinets & drawers, pot filler, pull outs, wine fridge, granite counters & 6 burner stove w/griddle. Patio highlighted by staircase leading to VIEW deck. 3 car garage. 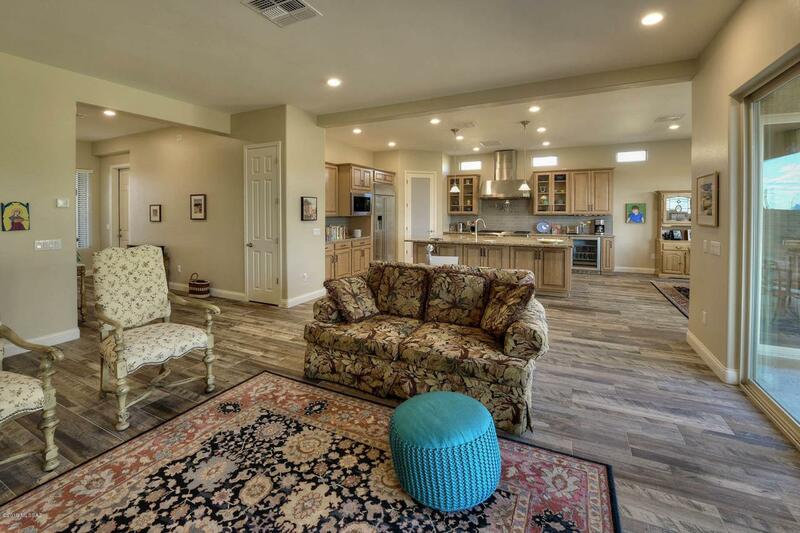 Close to Gallery&Ritz Carloton, new Dove Mtn Park & K-8 STEM school.